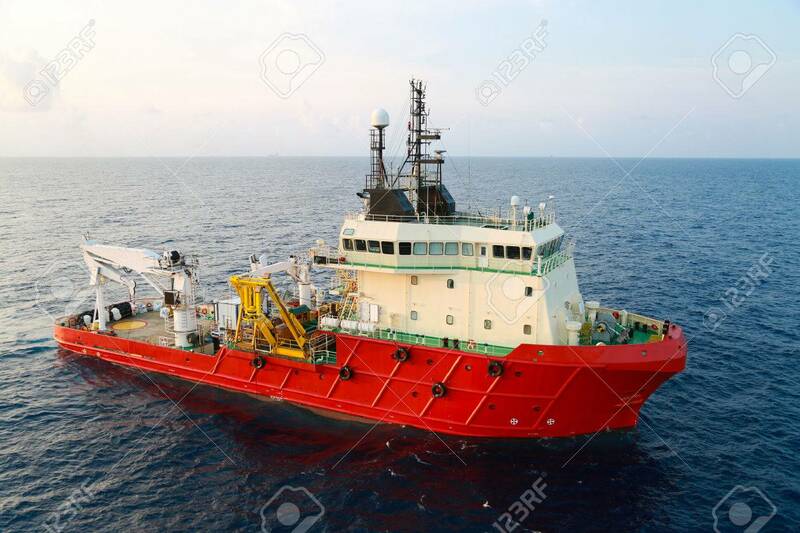 Supply Boat Operation Shipping Any Cargo Or Basket To Offshore... Stock Photo, Picture And Royalty Free Image. Image 38697269. Stock Photo - Supply boat operation shipping any cargo or basket to offshore. Support transfer any cargo to offshore oil and gas industry, Supply cargo or transfer passenger for work. Supply boat operation shipping any cargo or basket to offshore. Support transfer any cargo to offshore oil and gas industry, Supply cargo or transfer passenger for work.